We held the now annual One Great Day event in June. The day of fun filled activities was created in order to raise funds for Great Ormond Street Hospital and local charity, The Island. 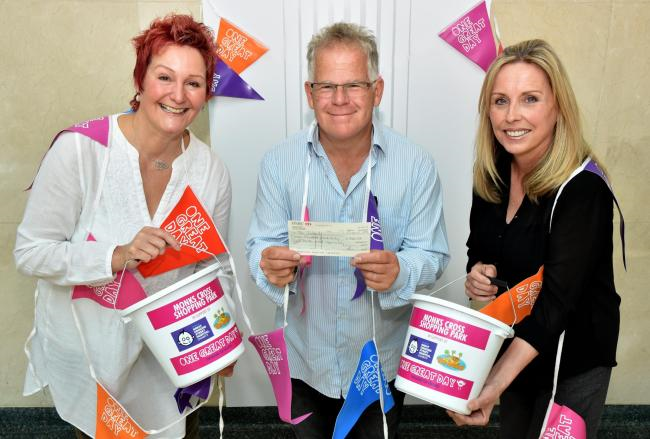 On the day over £700 was raised for The Island, a children’s charity based in York. The charity, which supports children between the ages of 8 and 13 (up to 18 if they have additional needs) provides a number of mentoring services to enhance children’s mental, emotional and social well-being. Since the charity was formed in 2008, they have supported and enriched the lives of over 2,500 children based in York. Centre Manager of Monks Cross Katherine said, “One Great Day was a fantastic day for us and we are very pleased to be able to support a charity provides such vital services within York, so we owe those who donated a huge thank you! It’s great to see the local community coming together to support each other. 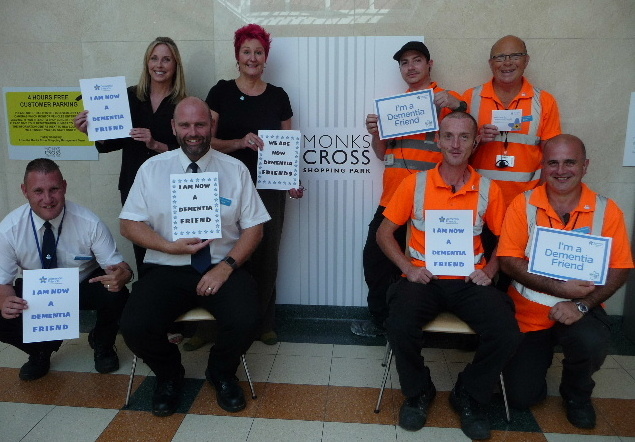 Earlier this month the Centre Management team at Monks Cross took part in the Dementia Friends training programme. The Alzheimer’s Society’s Dementia Friends programme is the biggest ever initiative to change people’s perceptions of dementia. It aims to transform the way the nation thinks, acts and talks about the condition. 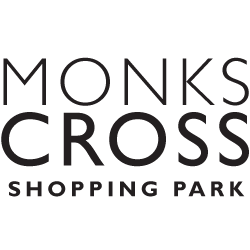 The Programme Partnerships team worked with Monks Cross to successfully rollout Dementia Friends and guidance so the shopping park can work towards becoming more dementia friendly.